Make no mistake, in modern Hollywood there is no such thing as an idea that’s too crazy. There is simply too much money on the line for any idea to be dismissed out of hand, except possibly a Black Widow movie, for some reason. This is why abominations like the Battleship movie exist. Disney built most of its theme park success on their films, which were all based on animated movies. We should have guessed it would only be a matter of time before they flipped the script, and made a movie based on one of their original theme park ideas. The crazy part was, it worked. Pirates of the Caribbean: Curse of the Black Pearl was a fun and exciting adventure that took elements from the classic ride and used them as the basis for a great story. A great cast helped build an original adventure. It may have only been a great idea once, however. 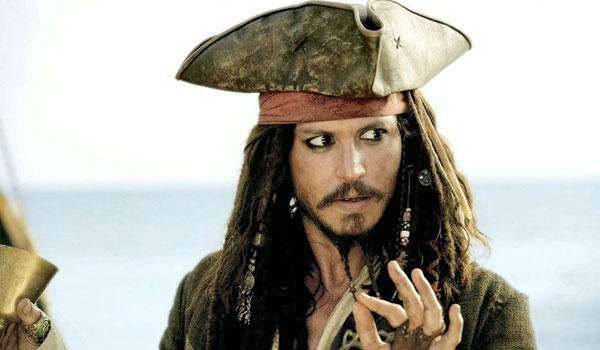 Bonus Crazy Idea: Depp deciding to play his role like he’s a drunk Keith Richards. Television series are one of those evergreen ideas that will perpetually be made into movies. Most of them fail. The insane humans who took on the herculean task of making a movie out of The Brady Bunch had a couple of major issues. Simply making a comedy version of the original show would be too easy, as the 70s were a fairly ridiculous decade to begin with. (Have you even seen the pants?) 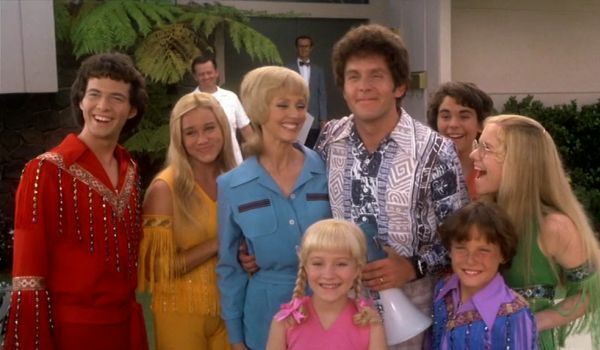 However, if you modernize the story, you lose everything that made The Brady Bunch what we loved. The solution? Modernize everything, except them. The juxtaposition of the two time periods is what we were all going to be laughing at anyway, so just make the movie about that. And it really, really worked. Today you can’t swing a dead cat at an action franchise without hitting a rumor that Chris Pratt is going to be part of it. It’s a remarkable turnaround, considering prior to his turn in James Gunn’s Guardians of the Galaxy, he was the chubby dude on TV’s Parks & Recreation. 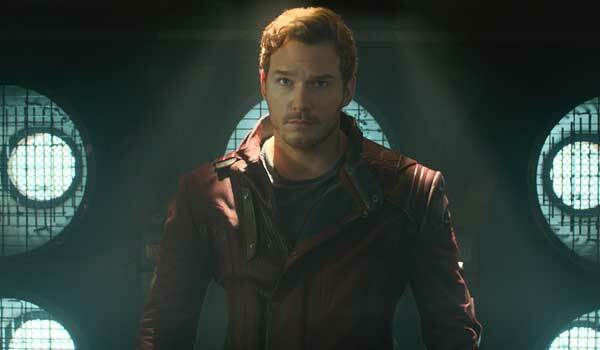 Casting Pratt as Peter Quill made some sense. Comedy was a key part of the film, and so you need somebody who can deliver it, but first and foremost it’s a Marvel movie. Quill may not have superpowers, but he’s a comic book hero nonetheless. It was the ensemble which made the movie something special, even by Marvel standards, but Pratt played his part. Bonus Crazy Idea: These Marvel movies are crazy popular, let’s make one based on a comic that even the fans have never read. And one with a tree and a raccoon as major characters. Turning 21 Jump Street into an action vehicle for "generic action hunk #342" should have been a no-brainer. That’s the movie you completely expect Hollywood to make. Yet, let Jonah Hill take a shot at the script, and put the team behind Cloudy With A Chance of Meatballs behind the camera, and you’re in for something very different. It’s not a parody of the original series, as much as the entire decade of the '80s, itself. Bonus Crazy Idea: Let’s make a sequel, where the joke is the fact that the studio is insisting on a sequel. When Marvel banked their entire future on turning their beloved characters into movie superheroes, it was a crazy enough idea. When they decided the place to start the new venture was with Iron Man, rather than the more generally well-known Captain America, it was another gamble. When the studio submitted to director Jon Favreau’s insistence that Robert Downey Jr. was the only man who could play Tony Stark, anybody who said what they knew would happen is lying. 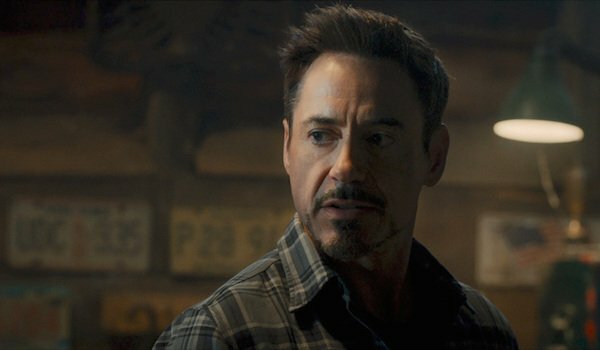 Downey had a troubled past leading into 2008's Iron Man, but as Favreau believed, that was the very reason he needed to play the role. Downey Jr. was Tony Stark, and now he’s the biggest movie star in the world. 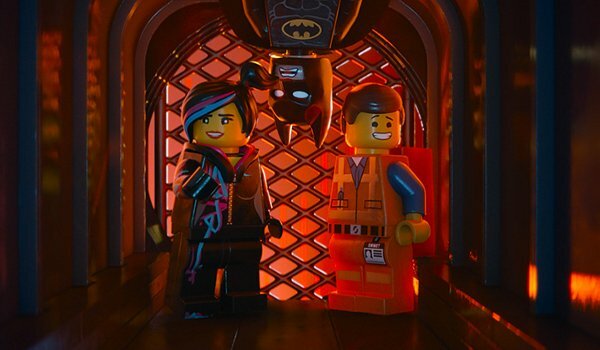 What can one even say about The LEGO Movie that hasn’t already been said? There was no way that movie was going to be anything other than a 90-minute commercial, was there? But they didn’t simply make a movie that used LEGO, they actually made a movie about LEGO, about what the over-60-year-old toy brand has come to mean to multiple generations of kids, and kids who’ve grown up with it. It’s a brilliant twist on the formula that elevates The LEGO Movie to a unique place. However, long before all of these crazy ideas, there was one of the craziest. 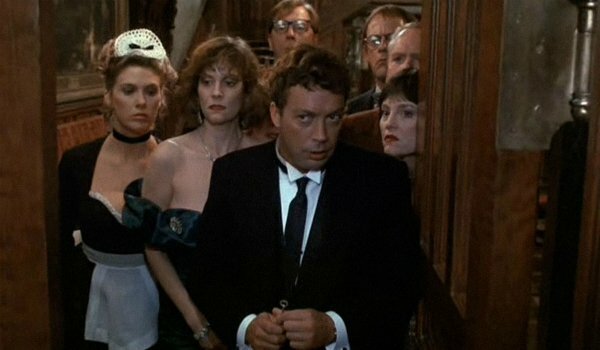 A movie based on Clue. How in the hell did this idea work? Well, to start with, the movie was able to assemble one of the greatest comedy casts in the history of time. The only important thing they had to get right was the characters' names. After that, you let the likes Madeline Kahn, Christopher Lloyd, and Michael McKean fill in their personalities themselves. The film let the game build the mechanics of the story, but smart writing did the rest.